Long Weekend Ahead – An Opportunity to file your Taxes due this Month! I’m Irish on St. Patrick’s Day. I’m Italian on Columbus Day. I’m a New Yorker every day – Tamara Tunie. Lets add to it, we are American Citizens every Second. 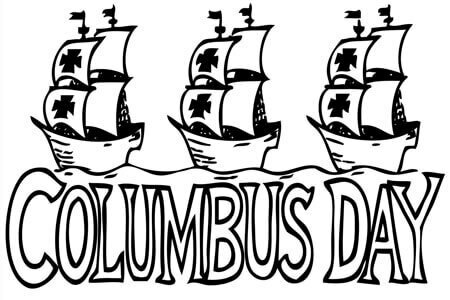 www.Tax2290.com / www.TaxExcise.com – Products of ThinkTrade Inc wishes everyone, especially those hard working Men and Women involved in Trucking Business a Happy Columbus Day. There is no such word in a Truckers Dictionary that reads Long Weekend, It is a well known Fact that they work round the clock so that we can have peaceful and pleasant weekdays, Weekends & Holidays. Though Long weekend does not make any sense to Truckers but it can be looked up as an opportunity for Federal Excise Tax Payers to complete their Excise Taxes that are due by the End of this Month i.e. October 31st 2017. Customer Support Now Available During The Weekends Too! So truckers, how is the efiling season coming up at your end? If you haven’t filed your tax return till now, do the honors and come to our online portal, TaxExcise.com to efile your tax return online with utmost ease and receive your schedule 1 copy in minutes. And if you are wondering, who will solve the puzzle of tax and help you with questions during the weekend, here is a good news. Customer support team at TaxExcise.com will be available during the weekends too, to support, share the words of wisdom and make efiling the easiest task ever. Due to the high demand of customer support from our taxpayers, we decided upon extending our support over the weekend for Form 2290. Isn’t it a real news to you. Therefore, if you are yet to file your HVUT for this season 2015-16, its time to gear up and call our Tax Experts, we are here to assist you. However, do note, while filing form 2290 online during the weekends, you receive schedule 1 copy by the next business day. If you are looking for quality service, efficiency and reliability in the tax product, TaxExcise.com would be the best option for you to file your return. We shall tell you the benefits you receive with our product. So what is the wait on for? The season has already dropped into our calendars and to stick to the safer side, efile at the earliest and receive your schedule 1 copy in hand. 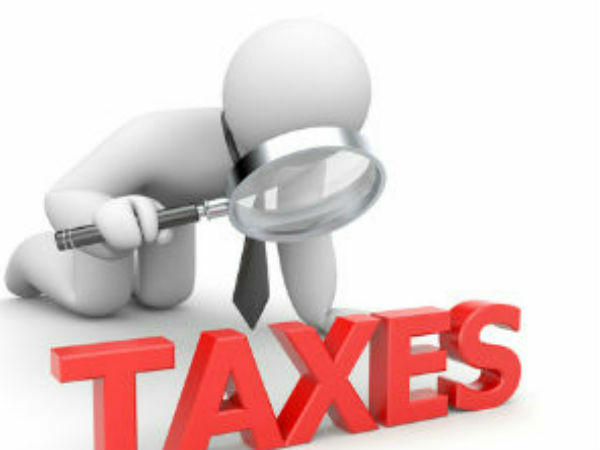 All you need to do is, come to TaxExcise.com, choose the form you are willing to file and file in the information you are required to key into the application. Transmit your return to IRS and here you go; your schedule 1 copy in your hands. Also, do ensure you have a copy of your proof of payment in your rig. This will save you from heavy penalties on road. Our Tax Experts would guide you from scratch; ensuring a successful filing through phone, e-mail or chat. Call us at 866-245-3918 or write to support@taxexcise.com. Today, at our blog, we are going to talk about the methods of efiling through various mediums. When online filing was introduced, only desktop filing was available and since most of us were not so used to the technology, and thus, paper filing was the best methodology chosen.